Practice every stroke in your arsenal without fetching balls after every third stroke with the Penn Pressureless 48-ball bucket. Ideal for ball machines and individual practice, the balls are made of high-quality felt, giving them the same action and feel you’ve come to expect from Penn. 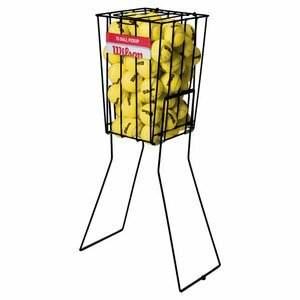 The reusable plastic bucket, meanwhile, includes a handle for easy transport. 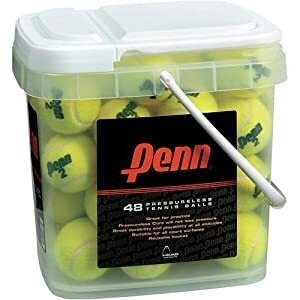 Penn 48-Ball Pressureless Bucket : The Penn 48-Ball Pressureless Bucket contains 48 tennis balls packed in a reusable plastic bucket with a handle for easy transport and storage. 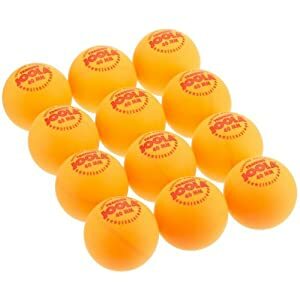 It is perfect for use in ball machines and for teaching. 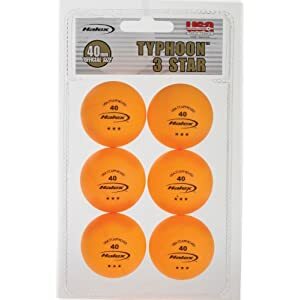 Halex Fusion White 3 Star Table Tennis Balls are USATT and NHSCA Approved. All are official 40mm size. 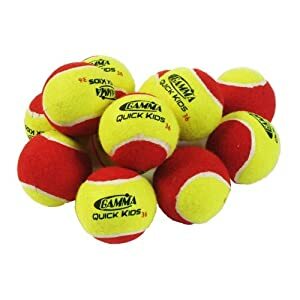 6 ball per package. 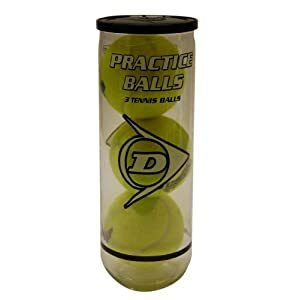 Practice balls are factory produced balls that feature an imperfect seam or logo, they do not effect playability and are excellent for non-competitive use. 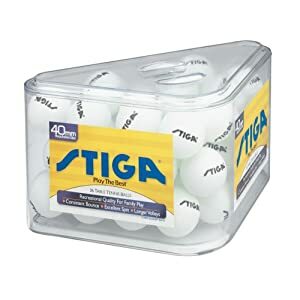 You wont have to worry about having ping pong balls if you buy in bulk. 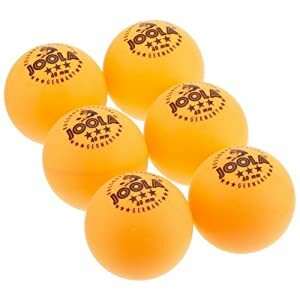 Try this set of 36 recreational quality table tennis balls for family play.